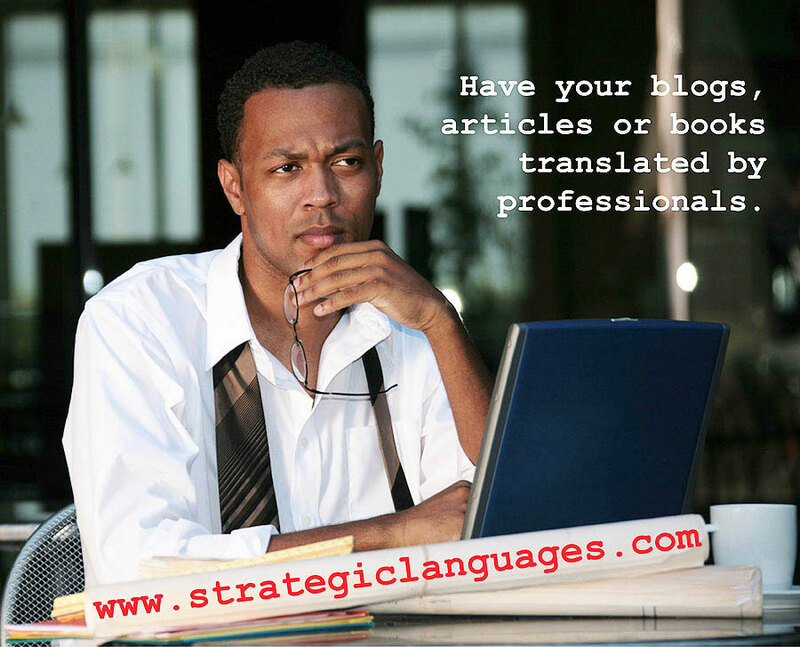 Are you planning to be in Vancouver to attend a conference, visit a friend or just for a brief layover? 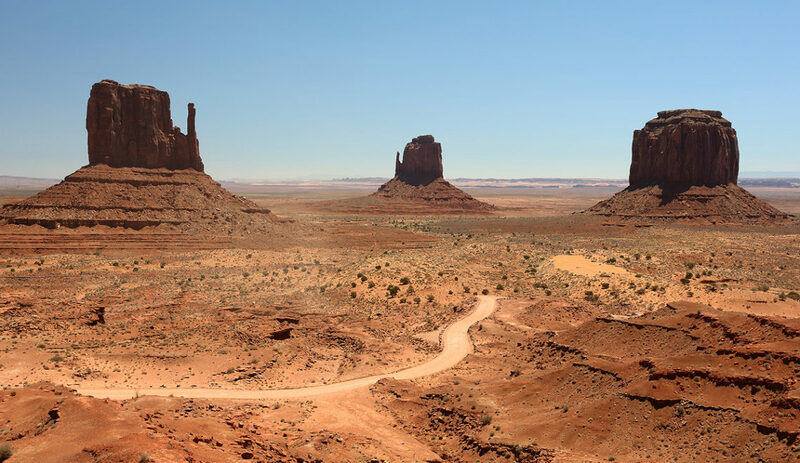 Will you have only one day to see the sights? 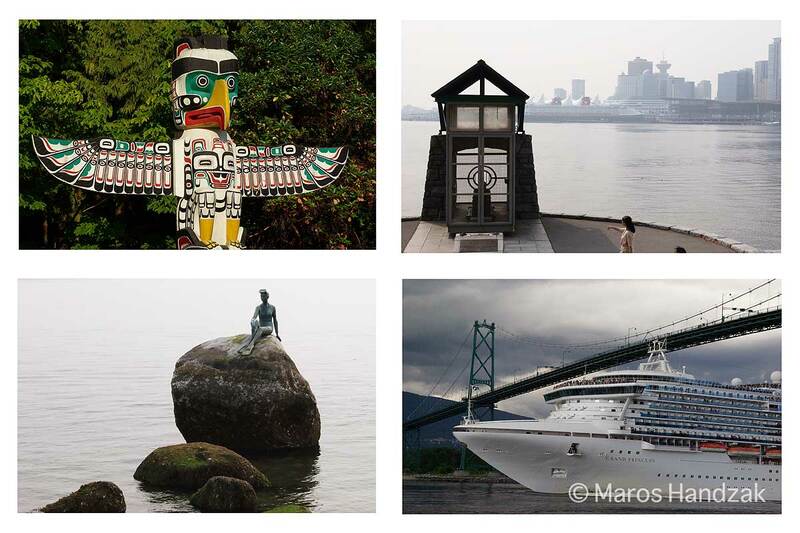 If so, you are actually quite lucky, because Vancouver is one of the few cities in North America that you can experience quickly—at least its major landmarks and most photogenic places. You can do it on foot. 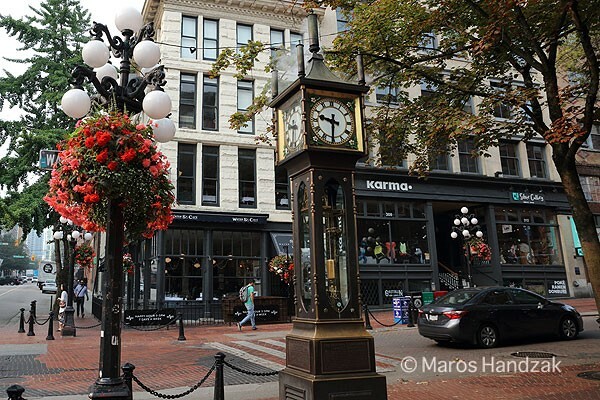 Start at the famous steam clock in Vancouver’s historic Gastown, then continue walking through Coal Harbour to Stanley Park, around the Seawall and up to English Bay. 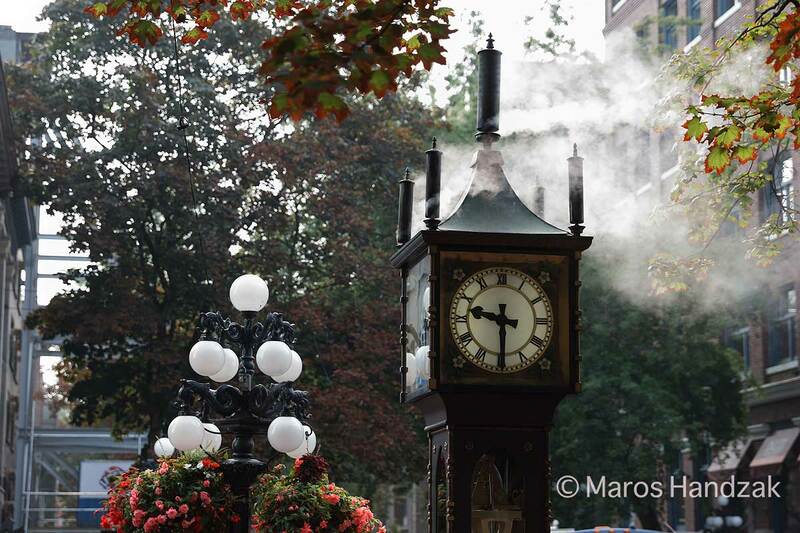 The steam clock is a good starting point as it is only a ten-minute walk from Waterfront Station, one of the city’s main transportation hubs, and a fifteen-minute walk from the Vancouver Convention Centre. The easiest and most cost-effective way to get to downtown is to take the Skytrain (Canada Line) to its terminus at Waterfront Station. From there, you can start exploring attractions right away, beginning with Gastown. Start at West Cordova Street, then walk southeast and turn left onto Water Street. This historic district will capture your imagination. Take your time, walk slowly, have a coffee or beer in a pub and breathe in the relaxing pace in the heart of British Columbia’s largest city. Take pictures. You will achieve the best results early on sunny mornings, especially if there is a light fog. Be sure to stop at the very photogenic steam clock. This electrically powered clock has steam-powered whistles that toot every quarter hour and shoot steam for effect. Wait for that moment and take good pictures of it. What else to experience: A giant (20-metre tall) blue raindrop, as well as a giant whale made of plastic “pixels,” one on each side of the convention centre; pleasant restaurants with mountain and harbour views; an underground fast food court and shopping passage, and the Vancouver Harbour Flight Centre with nicely parked seaplanes. Canada Place and the Convention Centre area attracts many tourists during the late spring, summer and early fall months. You have everything you need there. Are you hungry? There is a wide selection of restaurants, from fast food to traditional pubs and restaurants. Do you just want a coffee? There are plenty of coffee shops, some of them offering tasty Belgian chocolates. Do you want to take pictures? 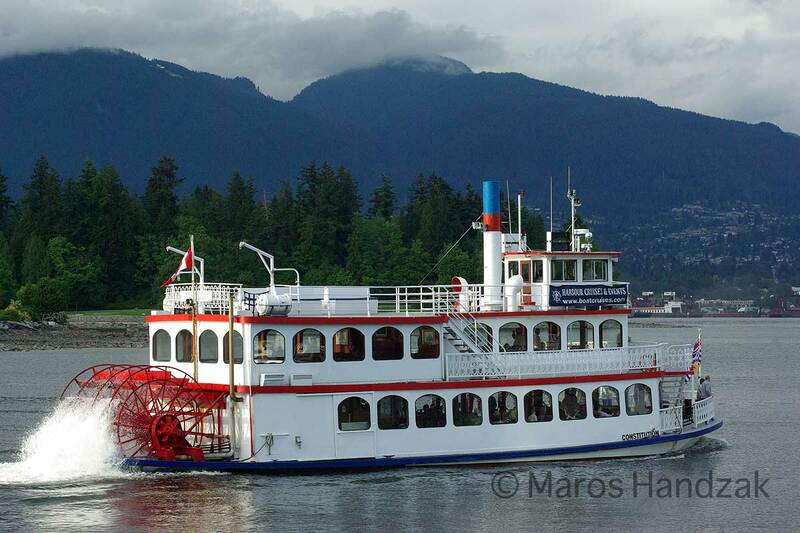 There is probably no better variety of subjects, ranging from the harbour with mountains in the background, Stanley Park in the near distance, giant docked cruise ships in the summer months, or seaplanes at the Vancouver Harbour Flight Centre. Take action photos of a seaplane landing or taking off. The famous pedestrian walkway known as the Seawall, with its wide bike lane, starts exactly there, at Canada Place, then continues through Coal Harbour and Stanley Park to English Bay. 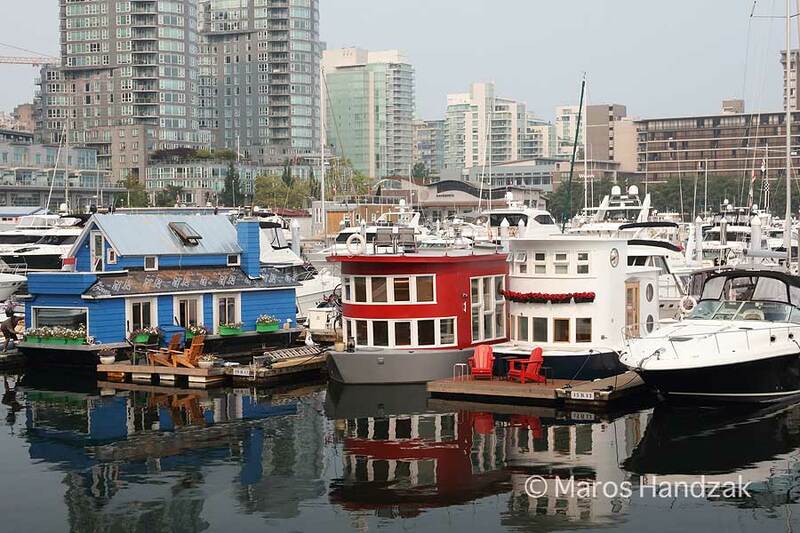 What else to experience: View of a harbour with private yachts, little boat houses, lovely pubs and restaurants serving seafood, coffee shops, gelato places, bicycle rental shops on nearby Denman Street, and a pedestrian walkway with bike lane which starts at Canada Place and continues through Coal Harbour, stretching for kilometres into the distance. The Vancouver Seawall is one of the most brilliant ideas the city has ever come up with. Strolling or biking this pedestrian walkway with adjacent bike lane does not even feel like you’re in a big city. Appreciate Vancouver’s excellent urban planning as you pass between skyscrapers on one side and the harbour, mountains and Stanley Park on the other. You might wish you owned one of the ocean-view condominiums. A little advice here: don’t spoil your ethereal moment by checking local property prices. Walking the Seawall through Coal Harbour takes about 20 minutes, but you won’t get bored. You can rent a bike at nearby bicycle rental shops on Denman Street (at the intersection with West Georgia Street) and continue the rest of your trip by bike, which is a very pleasant ride. 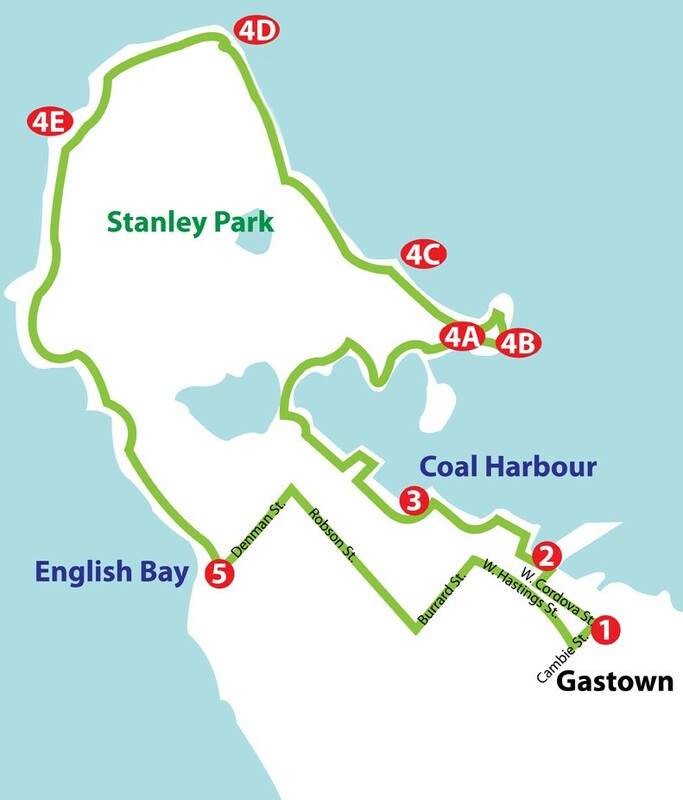 Did you know that Stanley Park’s area is larger than downtown Vancouver? A great way to experience the best of this vast park is by continuing to walk or bike the Seawall from Coal Harbour. It takes two to three hours to walk around Stanley Park or about one hour to cycle. If you are lucky, you might spot some interesting wildlife—blue herons, sea otters, seals—and, if you are really blessed, you might see whales or Orcas (these are a pretty rare sight, but it happens from time to time). 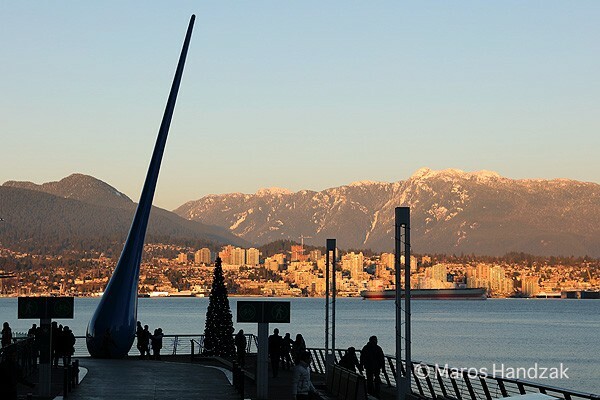 Scenic rocks and giant cedar trees lined up alongside the Seawall will make your one day in Vancouver unforgettable. You will pass the totem poles (A), “statues” created by aboriginal people showcasing an artistic style and expression that is unique to Northwestern American First Nations. Only a few steps from the totem poles on the Seawall, a hard-to-identify cage-like structure with an oblique roof will catch your attention. 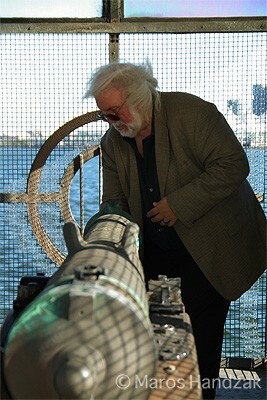 Inside this “little house,” the Nine O’Clock Gun (B) is hidden. Its gunshots sound every day, exactly at 9 PM. This old tradition that once reminded fishermen to stop fishing, survives in the present day as a souvenir landmark and tourist attraction. In case the gun did not scare you into abandoning your one-day journey, you will soon inevitably spot the Girl in Wetsuit statue (C). Evoking the bronze Little Mermaid statue in Denmark’s Copenhagen, this younger sister shows less skin and promotes the healthy active life style which many Vancouverites fully enjoy. Each step you take on the Seawall brings you closer to another Vancouver attraction—Lions Gate Bridge (D). Photographed at least as many times as the Eiffel Tower in Paris, this celebrated bridge was completed in 1938, just one year after completion of his American brother, the Golden Gate Bridge in San Francisco. To enjoy the best view of the Lions Gate Bridge, you have to leave the Seawall for a while and walk or cycle a little bit uphill to Prospect Point. Here, you will be rewarded by an incredible view of the bridge and surrounding area, including the ocean and the district of West Vancouver—well worth the effort of going uphill. Once you get back to the Seawall and pass under Lions Gate Bridge, an even more spectacular ocean view will appear in front of you—just beautiful, especially in the evenings during sunset. The sky becomes orange and red, contrasting with the dark blue ocean. Claude Monet would turn it into an expensive painting if he were still alive. 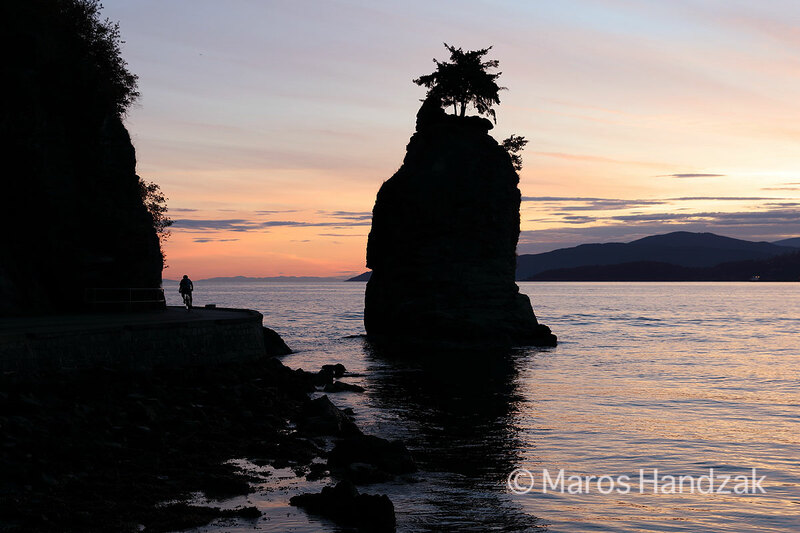 Siwash Rock (E) witnesses this natural sunset theatre every single day. 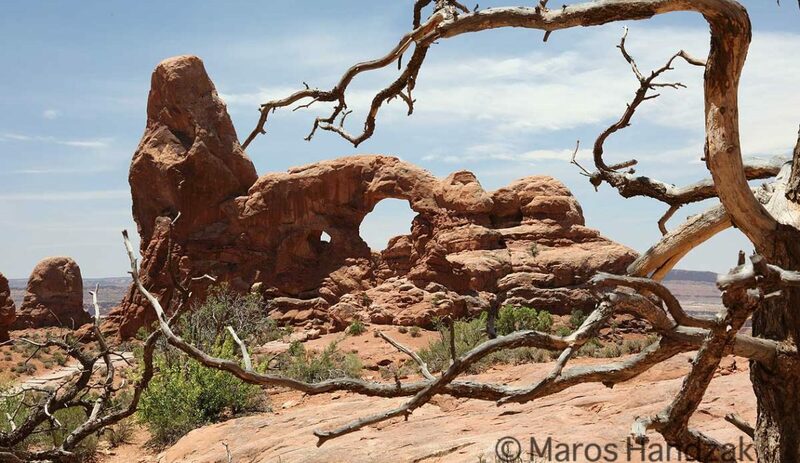 According to a legend, this rock was once an Indian warrior who turned to stone. The western side of the Stanley Park Seawall crosses two sandy beaches and ends up near the outdoor pool at Second Beach. This would be a nice ending to your journey around Stanley Park—swimming in a refreshing salt-water pool on the ocean, overlooked by giant trees. The sandy beaches of English Bay may offer a relaxing place to stop after your three- to four-hour walk on the Seawall (if you did not rent a bike). English Bay attracts sunbathers, both locals and tourists, and is very crowded in the summer. Enjoy the scenic view, then take some pictures of the laughing statues in nearby Morton Park across the street. 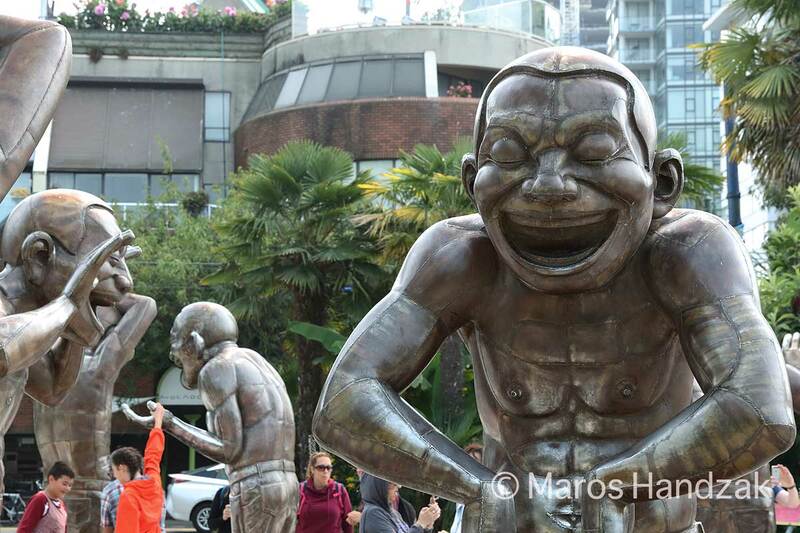 This sculpture is called A-maze-ing Laughter. 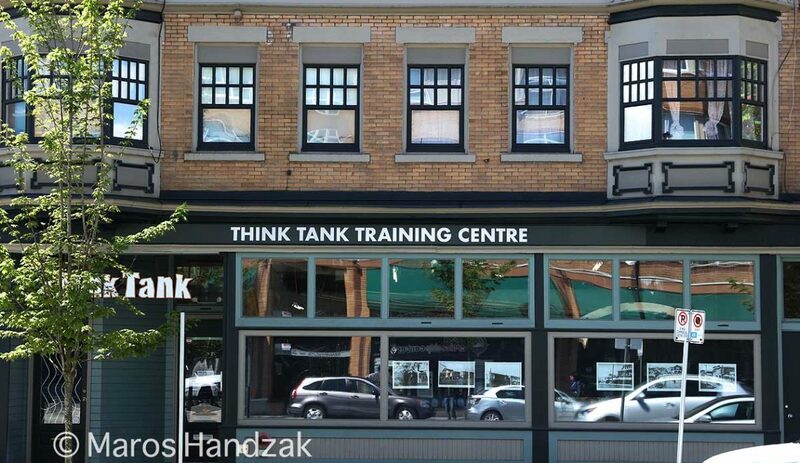 And this is the last stop on your one-day stay in Vancouver. 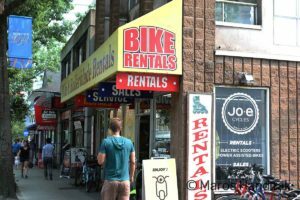 If you rented a bike, you can return it on your way back to Waterfront Station by stopping off at the Denman Street bicycle rental shop. Then you can continue along Robson and Burrard Streets in the downtown core and get back to West Cordova Street in Gastown. If you decide to stay in Vancouver for longer than one day , consider visiting the Vancouver Aquarium in Stanley Park, shopping on Granville Island with its farmer’s market, hiking or taking the gondola up Grouse Mountain to enjoy beautiful Vancouver views from its bird’s-eye perspective, visiting the village of Deep Cove between the mountains, enjoying the giant authentic totem poles and historic native art displayed at the Museum of Anthropology, or making the scenic drive to Whistler, the site of the 2010 Winter Olympics. There are many options to choose from.